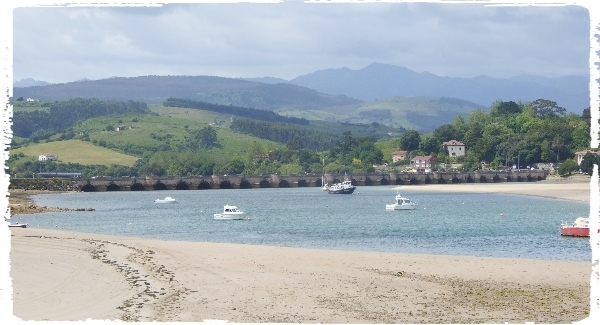 TRANSFER FROM PICOS DE EUROPA TO BILBAO WITH STOPS AT UNQUERA MARSHES – ST VINCENTE DE LA BARQUERA BAY Our final day had arrived but we had most of it out in the field as our flight was not until the early evening. From Cosgaya we drove through Potes and Panes passing through some breath-taking scenery, a rocky gorge stretched some 15km between the two towns it was an interesting drive with plenty of outstanding rock formations to look at. 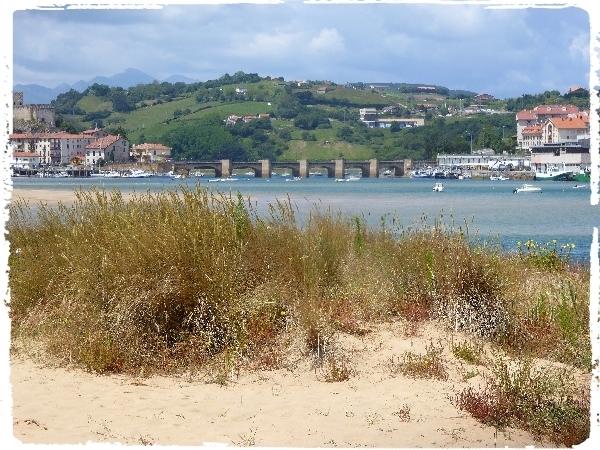 When we reached Unquera near the main coast road we stopped to visit the marshes and tidal river. It was fairly quiet but over the next couple of hours we stopped at several places including a modern visitor's centre with a raised viewing platform, this was a nice unexpected surprise, we spent nearly an hour there. A Zitting Cisticola showed on and off as did our first Reed Warbler, several Yellow Wagtails were also new for the list. Our first Great Cormorant flew up the river, we also logged Grey Heron, Little Egret, White Wagtail and lots of Yellow-legged Gulls, but not a single wader was seen. 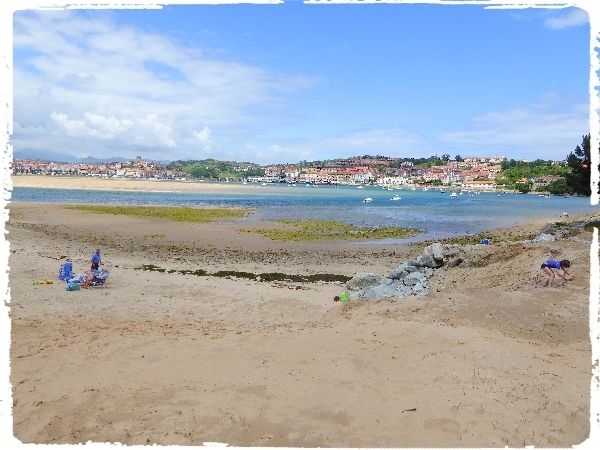 It was approaching lunchtime by the time we arrived at San Vincente de la Barquera, a very popular coastal sea-side resort with fantastic beaches, a sheltered bay with mariner and an extensive salt-marsh. As it was a Sunday it was busy with day-tourists, fishermen, sailors, surfers etc. it was also a little windy but the sun was out! We walked to a bridge that spanned the salt marsh and bay, a group of gulls were loafing on a sand-bar, we listed Yellow-legged, Lesser and Greater Black-backed and Black-headed Gulls. Three Eurasian Spoonbills were nice to see and both Sandwich and Common Terns were dashing about over the bay. On the salt marsh we spent some time watching a flock of about a dozen Eurasian Curlews and a couple of Whimbrel, singles of Dunlin, Grey Heron and Little Egret were also found. We took lunch at a restaurant near rhe bay and after that we drove along the coast road looking for more salt-marshes and a headland from which we could sea-watch. We found both but neither produced much, a couple of Northern Gannets were noted by a few of the group but waders on the marshes were non-existent. It was now mid-afternoon and it was time for us to travel to the airport, whilst we stopped for fuel and last minute packing, we added Cattle Egret to the trip list. This was the last species recorded and brought the total to 140 species seen. The trip was over! We had recorded all the key species expected in both the Pyrenees and the Picos, the group were well pleased with the birding and especially appreciative of the wonderful scenery and the ever-changing landscapes we travelled through during the trip. The weather was disappointing, so was the poor number of butterflies recorded but the flowers were fabulous and we managed to stay dry for most of the trip, all in all it was another hugely successful Tour.